1. Meet the All Stars! The MasterChef Cruise will satisfy your appetite with meet-and-greets, signings, culinary events and demonstrations featuring the MasterChef All Stars including Shaun O’Neale(MasterChef Season 7 Winner) Claudia Sandoval (MasterChef Season 6 Winner), Luca Manfé (MasterChef Season 4 Winner), Elizabeth Cauvel (MasterChef Season 5 Runner-up), Leslie Gilliams (MasterChef Season 5 Contestant), Addison (MasterChef Junior Season 4 Winner), Zac (MasterChef Junior Season 4 Contestant), Sean (MasterChef Junior Season 2 Contestant). Go behind the scenes of America’s favorite cooking show with over 14 hours of interactive entertainment featuring Mystery Box Challenges, Pressure Tests, One-on-One Battles, Relay Races, and an all-out Finale Cook Off where the All Stars will go head-to-head in a tournament-style challenge that eliminates contestants course-by-course until one final All Star is named the 2016 MasterChef Cruise Champion. In addition to the MasterChef events, you can enjoy all of the amazing amenities and services that Holland America’s Nieuw Amsterdam has to offer including 3 Pools, Fitness Center, Spa and Salon, 11 Bars and Lounges, 5 Dining Options, and 24-Hour Complimentary Room Service as you explore the gorgeous islands of Turks & Caicos, Puerto Rico, St. Maarten, and Bahamas. 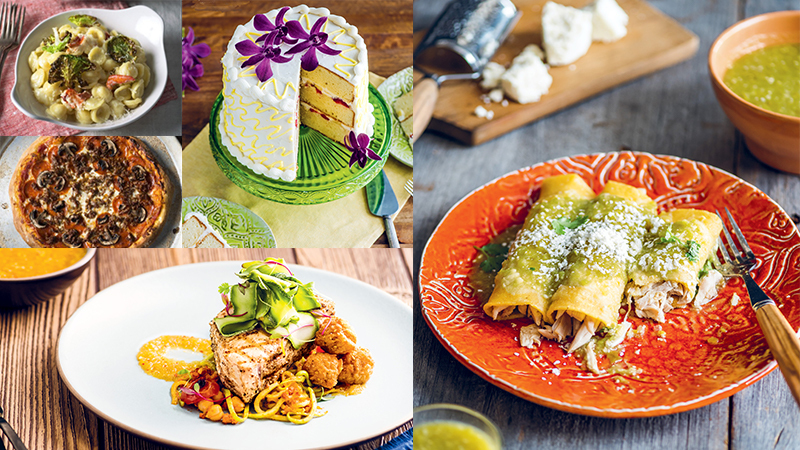 From the Perfect Pasta to the classic Mexican favorite, Homemade Tamales, to aDelectable Croquembouche and everything in between; learn expert tips and tricks from the All Stars with live cooking demonstrations and skills seminars. Want to sharpen you skills as you prepare for the Cruise? 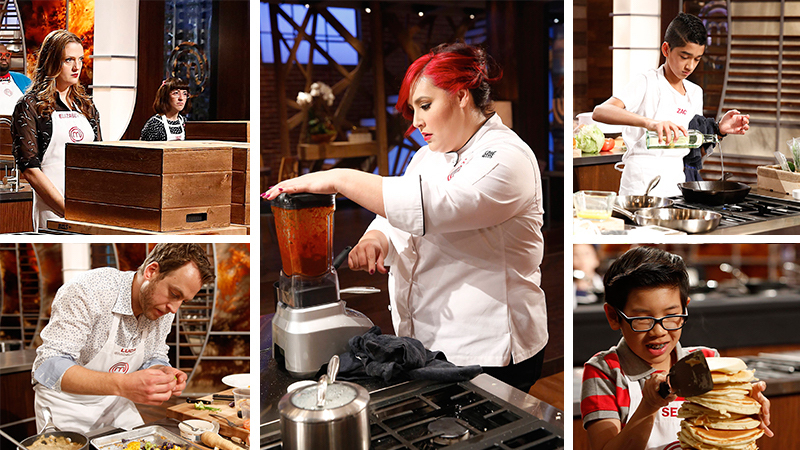 Go HERE to download the Fall MasterChef Recipes and get cooking. 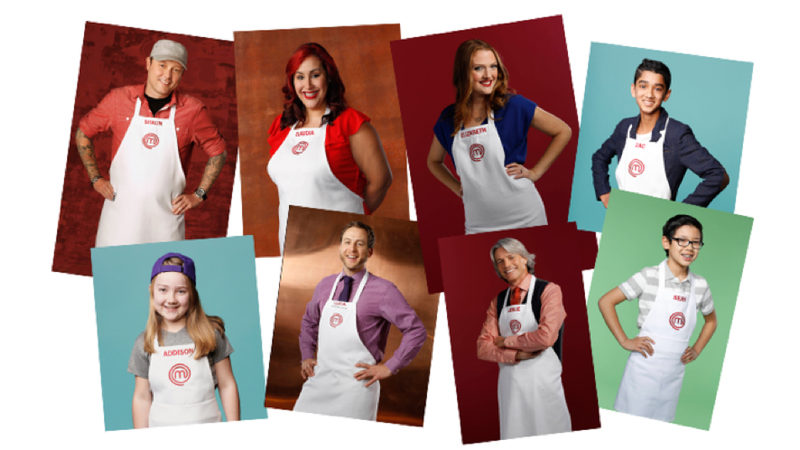 Ever wanted to reach through the screen and take a bite of the dishes on MasterChef? Now you can. Intimate dining options include an extravagant Italian tasting menu created by Luca, an elevated Mexican Street Food Fiesta with Claudia, an Asian-inspired menucreated by the Juniors and MANY MORE. 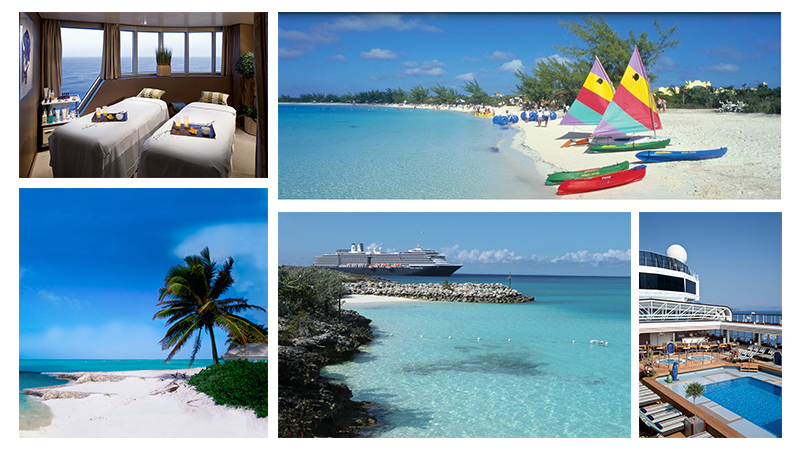 Go HERE for a full listing of dining options and other Premium Onboard Events.